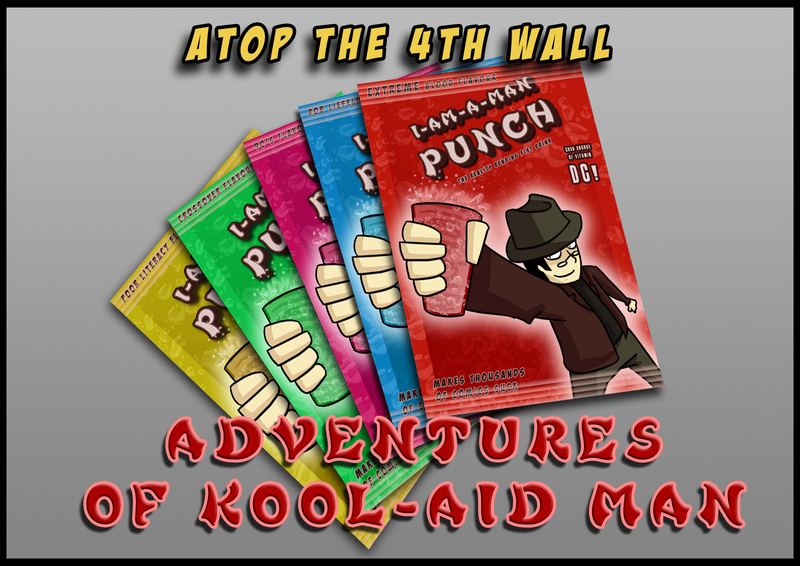 Adventures of the Kool-Aid Man #1 – Welcome to Atop the Fourth Wall! This comic dares us to ask many questions… like why hasn’t anybody arrested the Kool-Aid Man? Spider-Man and the Fantastic Four in… Brain Drain!